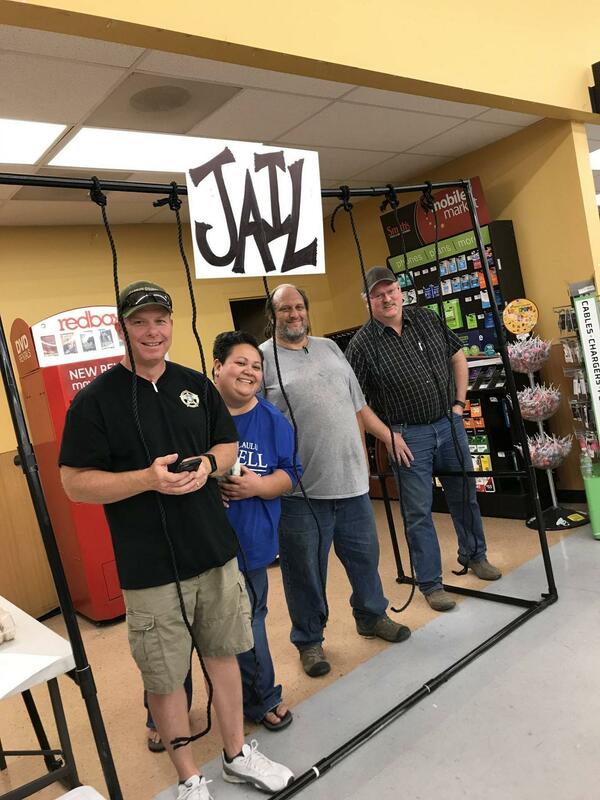 A joint effort between Smith’s Food and Drug along with local business, community members and elected officials resulted in $2,100 being raised for Primary Children’s Hospital. Each spring, Smith’s spearheads an effort to raise money for the hospital. 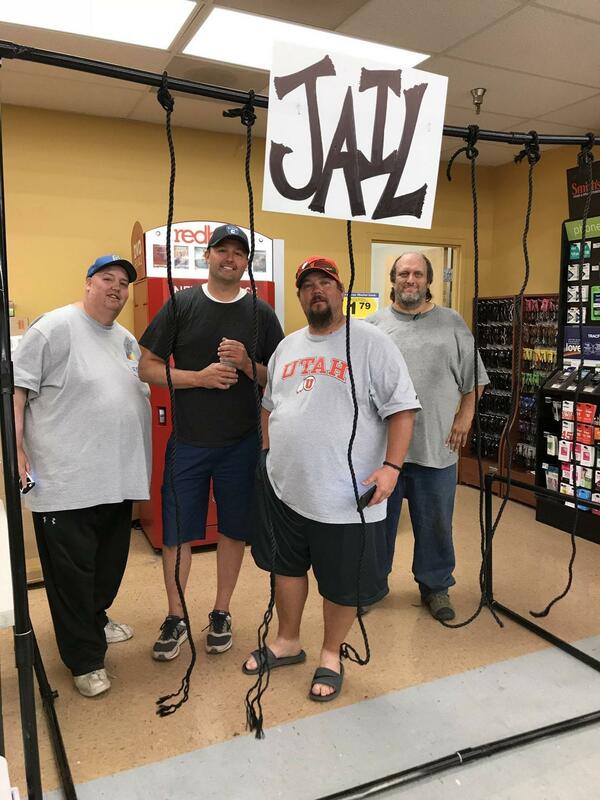 This year, the fundraising efforts began with a car show hosted in the store’s parking lot. With help from the Paradise Car Club, community members were able to display their rides to those in attendance. Swire Coca Cola and Price Theaters kept everyone’s bellies full throughout the event with snack and drink donations. 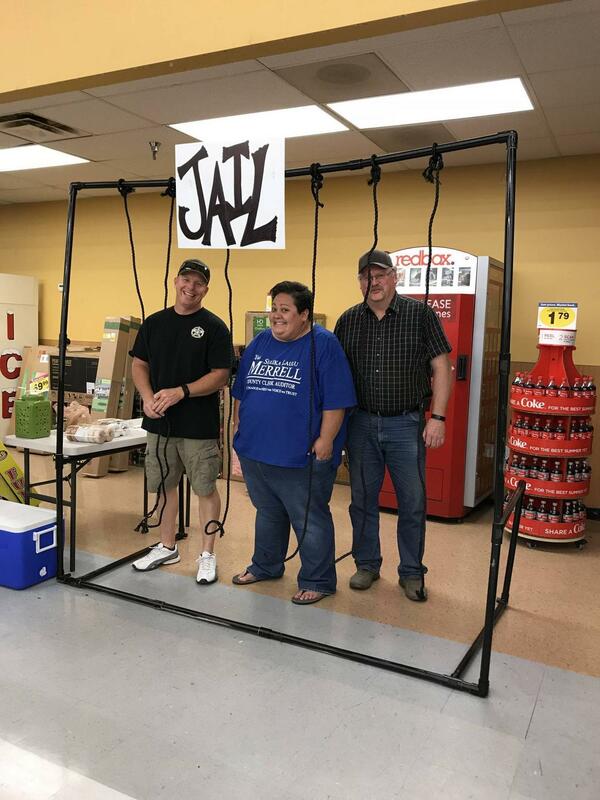 Then, on Saturday, Smith’s capped off the fundraising efforts as elected officials and 2018 election candidates were “booked” into a makeshift jail cell at the local grocery store. 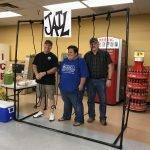 Carbon County Sheriff Jeff Wood even found himself behind bars as he solicited donations for his bail. 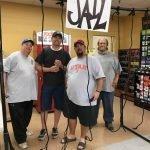 Radio personality Aaron Haeck boasted the highest bail amount, garnering nearly $600 during his incarceration. 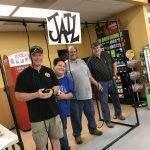 Randall headed the fundraisers this year along with store manager Kristen Alcon and Smith’s employees. Community leaders, business owners and volunteers rounded out the efforts to make the fundraising for Primary Children’s Hospital a success.